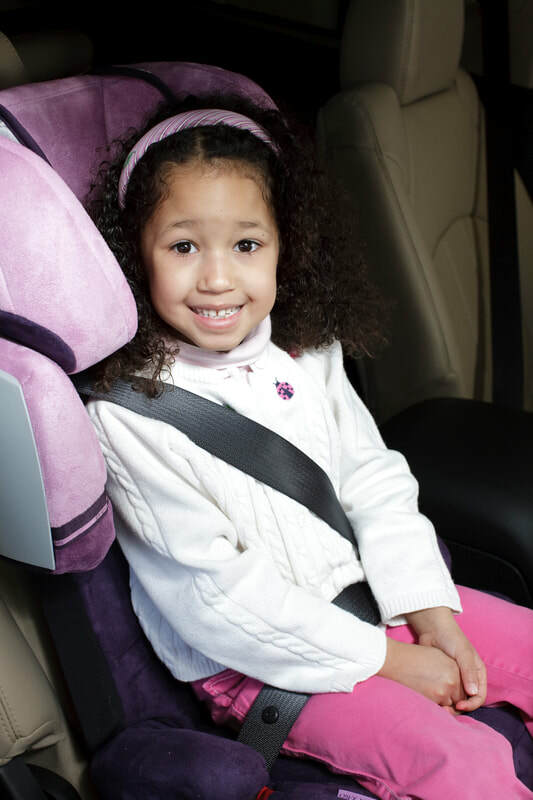 Use this checklist of carseat tips to make sure your child is riding as safely as possible in your vehicle. 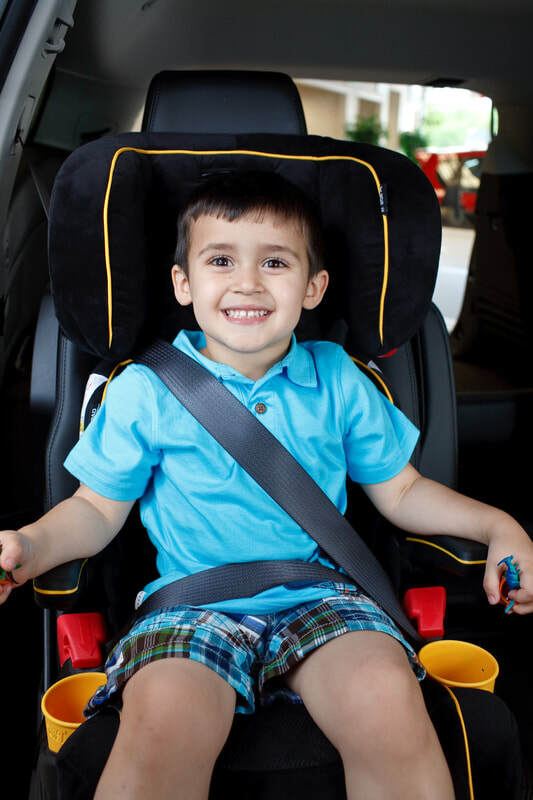 Next step: carseat with higher weight harness or belt-positioning booster seat for child over age 4 AND 40 lbs. 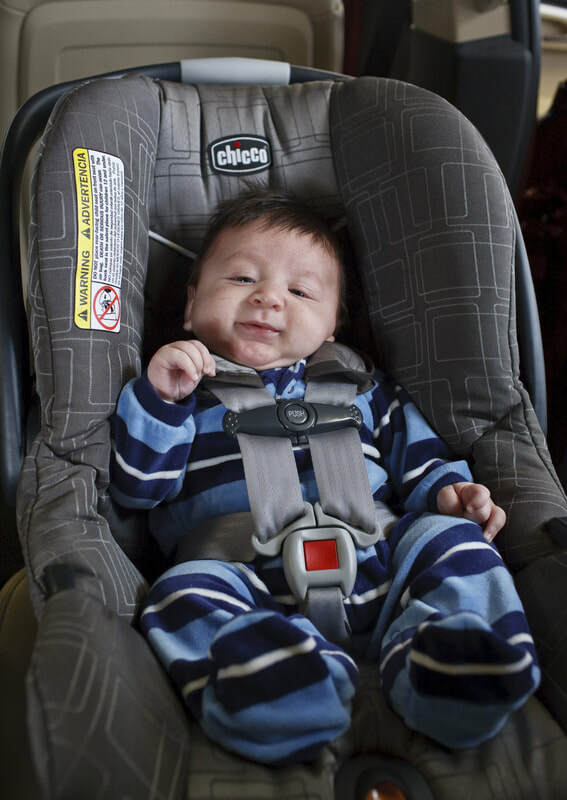 According to our surveys, Clark County has a misuse rate of over 98%. 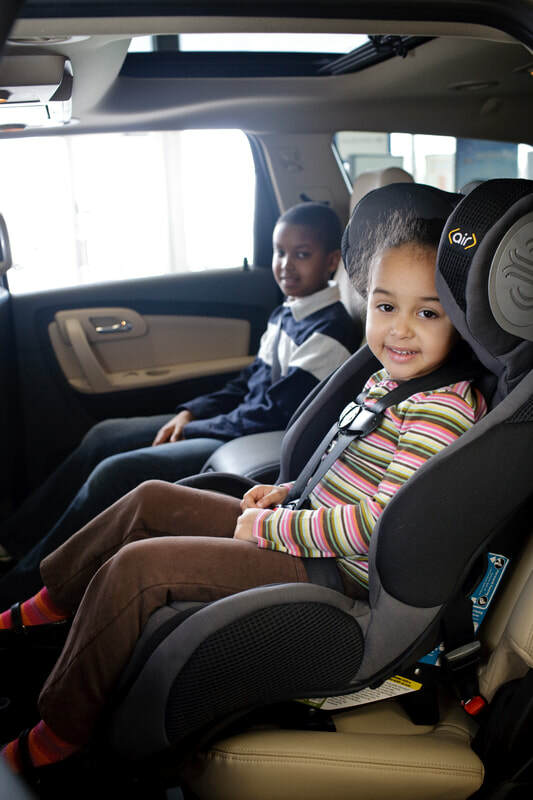 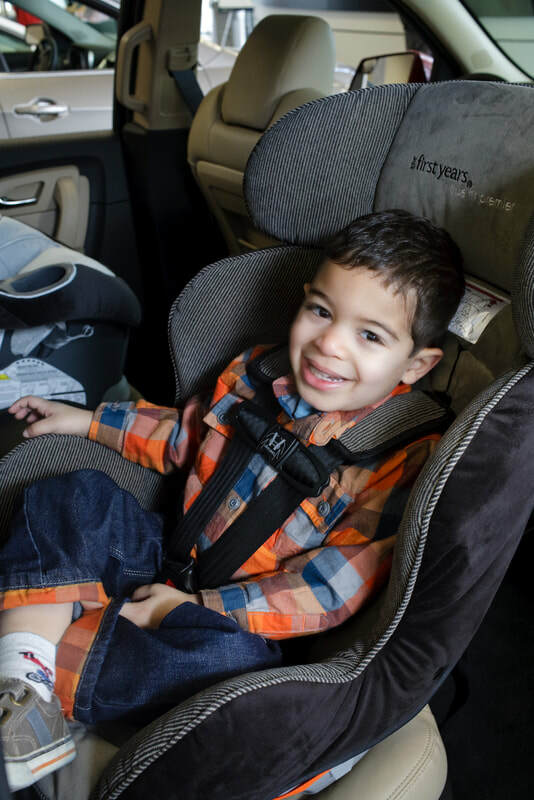 These tips don’t replace a visit to one of our free events—come let us show you how to install your own carseat and make sure your child is riding safely! 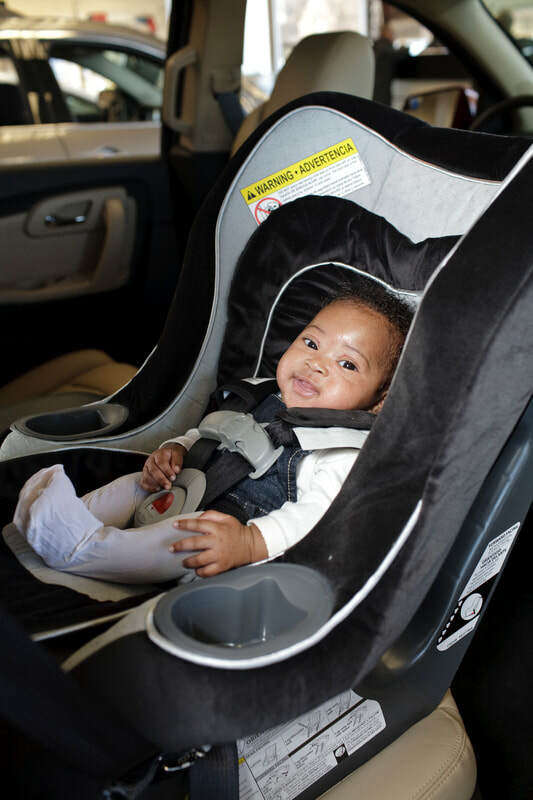 The American Academy of Pediatrics recommends “All infants and toddlers should ride in a rear-facing car safety seat (CSS) until they reach the highest weight or height allowed by their CSS’s manufacturer. 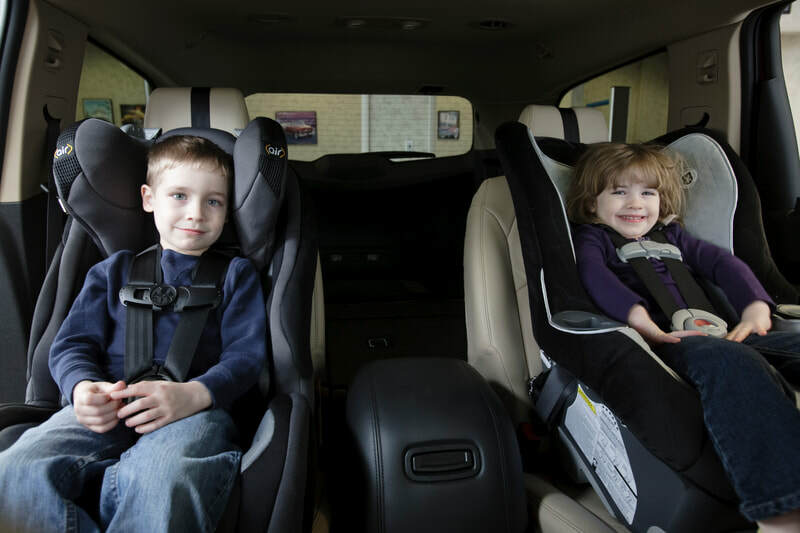 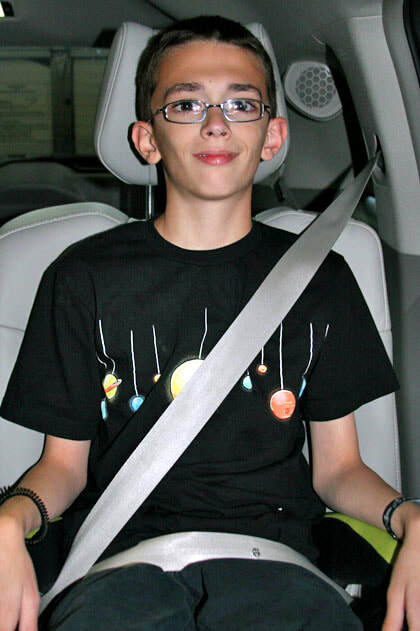 Most convertible seats have limits that will permit children to ride rear-facing for 2 years or more.” The National Highway Traffic Safety Administration (NHTSA) recommends rear-facing through age 3.